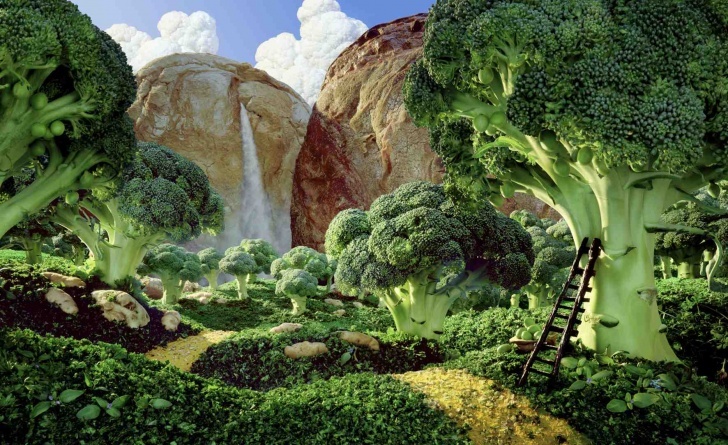 Broccoli Forest | 10 Amazing Pictures Made Of Food! 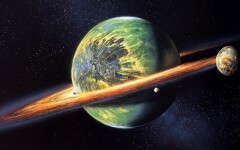 10 Amazing Pictures Made Of Food! This landscape is made of broccoli and bread. White clouds and a waterfall inside a bread mountain are made of cauliflower. Next: International Day of Happiness - Find Your Happiness in 17 Pics!